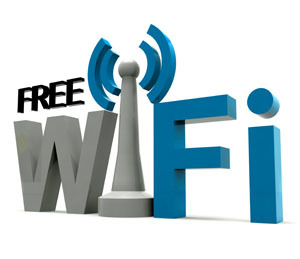 Delhi will get full wifi coverage in two years, state government’s Parliamentary Secretary to Minister of IT, Adarsh Shastri said adding that and around 700 wifi hotspots will be set up by February 2016. “The government will get budgetary allocation in June. Tender for wifi will be issued by July,” Shastri said. The Delhi government recently constituted a wifi task force comprising several experts to work out the details. The new task force is a part of Delhi Dialogue Commission (DDC), an advisory body of the government.